It’s been going over 40 years; it’s an institution in its own right’; it has a very particular ethos; and now it’s developing in a really exciting direction. You can mention the Bryanston Market; the Organic Market; the Waldorf Market or the Village market and many will immediately know what you are referring to. 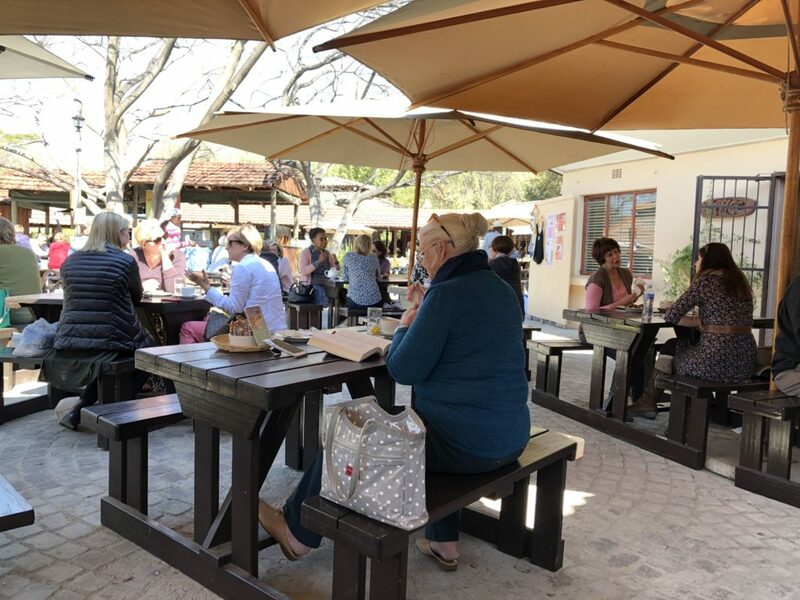 The Bryanston Organic & Natural Market has a very impressive track record and has held its own in the face of a plethora of markets that has sprung up in the last twenty odd years. So what is that has made it so successful? Despite facing specific challenges such as the logistics of only operating 2 days a week (Thursdays and Saturdays); being open to the elements and so at the mercy of the weather; and increased competition, the Bryanston Market has gone from strength to strength. 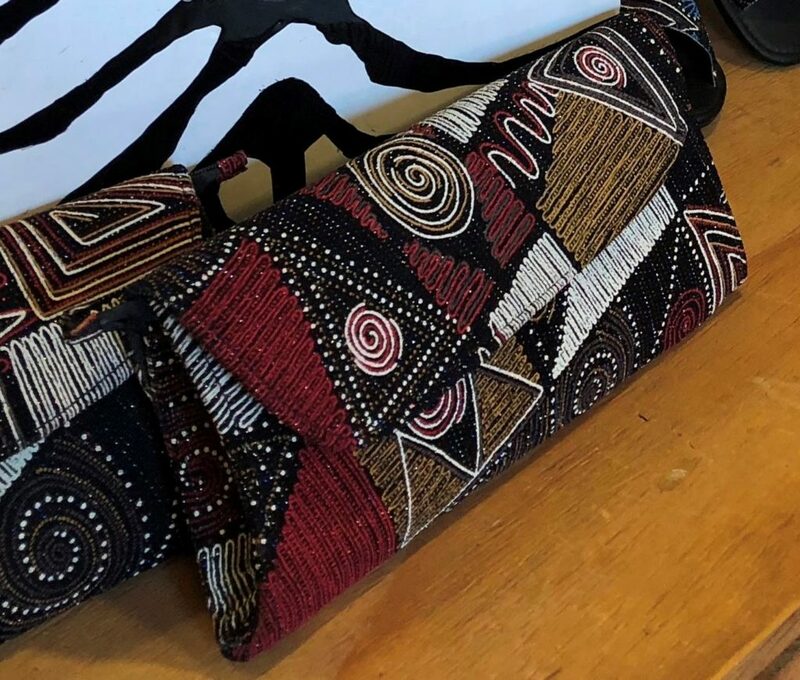 Glenda Moore who come from a background in Tourism Marketing and has been heading the team at the market for the last few years is dynamic, visionary and clearly heavily involved in the new directions the market is taking. What makes the Bryanston Organic and Natural Market different? Clearly this means that all products as well as packaging are biodegradable, environmentally friendly and so sustainable – i.e. sustain a healthy ecosystem and environment. Stay at our well located Guest House and visit the Bryanston Organic Market. View our Rosebank Guest House for Rates and Availability! All aspiring stall holders are strictly vetted by a product selection committee to check that their products and practices adhere to its strict organic sustainable policy. 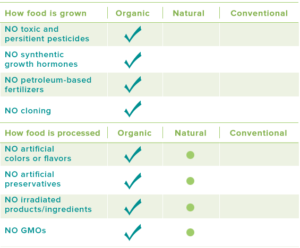 There are many international certifiers of organic production but they are prohibitively expensive for local small–scale farmers and producers. Access to affordable organic has led to the establishment of what is called a Particpatory Guarantee System [PGS] made up of farmers, consumers and other stakeholders. In 2005 the Bryanston Market established its own PGS and so is able to monitor and certify the organic production and practice of its suppliers and stall holders in a cost-effective way. 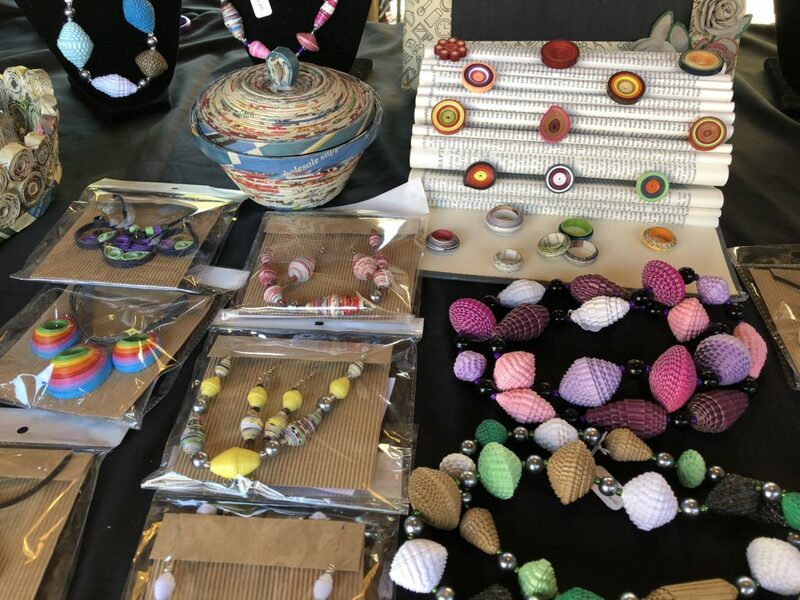 And as if this is not impressive enough, the Bryanston Market has also established a network of forums which enable collaboration between the market and storeholders and between the different stall holders. These forums which perform an educative and supportive role are also powerful sites for the sharing of knowledge. Members of the different forums take on research projects and share their findings with the group. This is a major difference from other market communities. So for example there is a Textile Stallholders Forum with more than 30 textile stallholders Members of this forum will research where to find sustainable raw materials sourced from reputable suppliers. Or they might locate locally based CMT (cut, make and trim) workers and look at ways to increase job creation, skills transfer, fair trade and social upliftment. There is also a Restaurant Stallholders Forum; a Delicatessen Stallholders Forum; and an Artists, Crafters and Jewellers Guild. The stall holders do not rent stalls; they pay commission on their sales. There is a minimum sales levy which is very low. This business model has proved a very powerful mechanism in allowing the cross-subsidization from the larger and more established stalls so enabling smaller newcomers to find their feet and get off the ground. So it encourages smaller producers as well as ensuring the maintenance of high quality products. 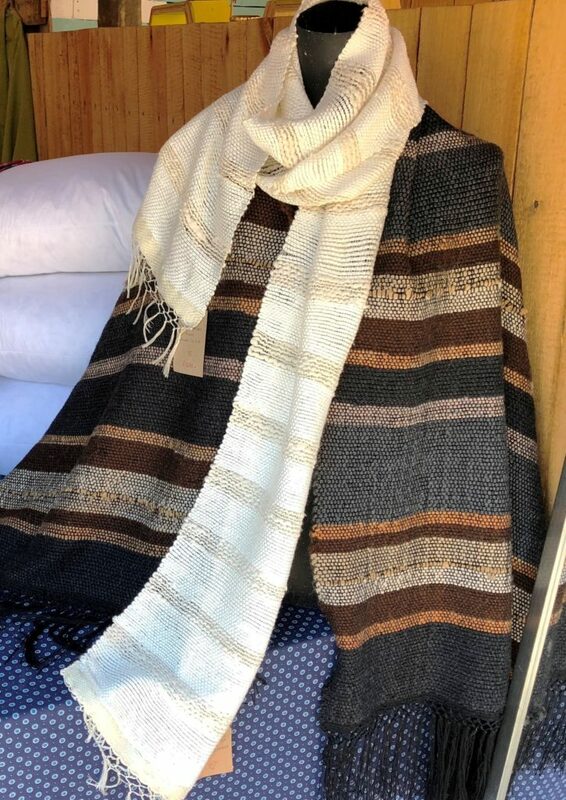 In keeping with the world trend of shopping on-line, on Women’s Day 9th August 2017, the Bryanston Organic and Natural Market launched the sale of selected crafts on-line. While this is a very exciting initiative, even more exciting is the imminent launch of the on-line store for fresh food. I for one would love to buy organic veges but to get to the market twice weekly or even weekly is quite a big ask for me. Anna Trapido the food fundi is helping with research and development so it really is an exciting initiative to look forward to. Watch this space. 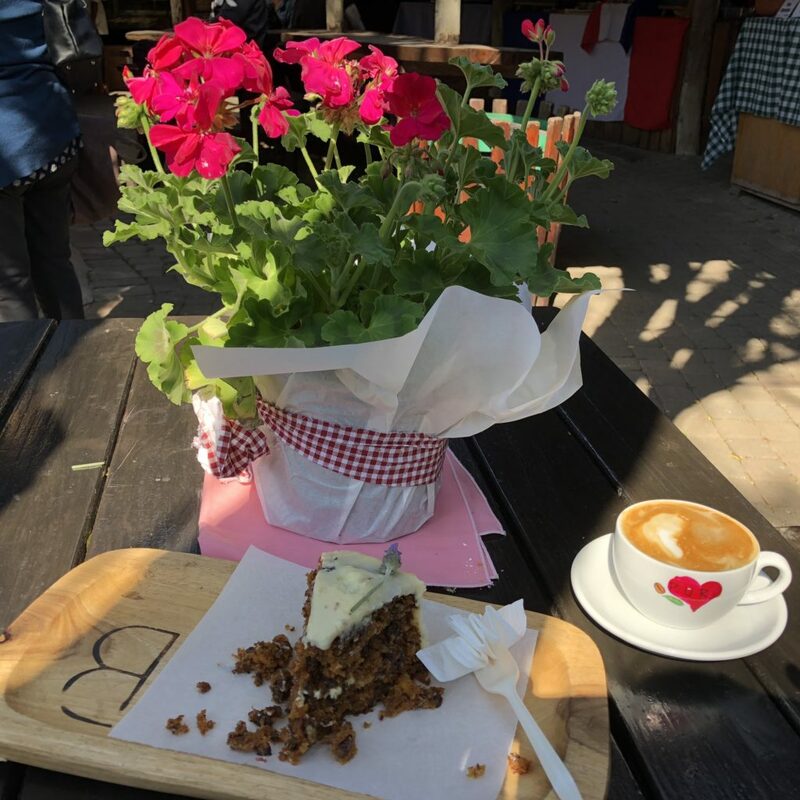 There loads to tempt you at the Bryanston Market – prepared food like sandwiches, wraps, burgers, curries as well as cakes, pastries, cheeses, cold meats, and a whole load of organic goodies like honey, nuts, dried fruit and so on. The Waldorf School’s by-line brings us back to where we started – the ethos of the Bryanston Organic and Natural Market. The market remains a firm favourite with our millenial guests as well as our overseas guests staying at Liz at Lancaster. For three or four years in the 90’s I would take over the market for a weekend and have all the self-help projects we were working with come over and sell their products. Major fun with local music and dance. Did it together with Ina Perlman of IRR. Always a bit of a hassle if products were not totally pure!! I haven’t been here in ages, time to visit again. 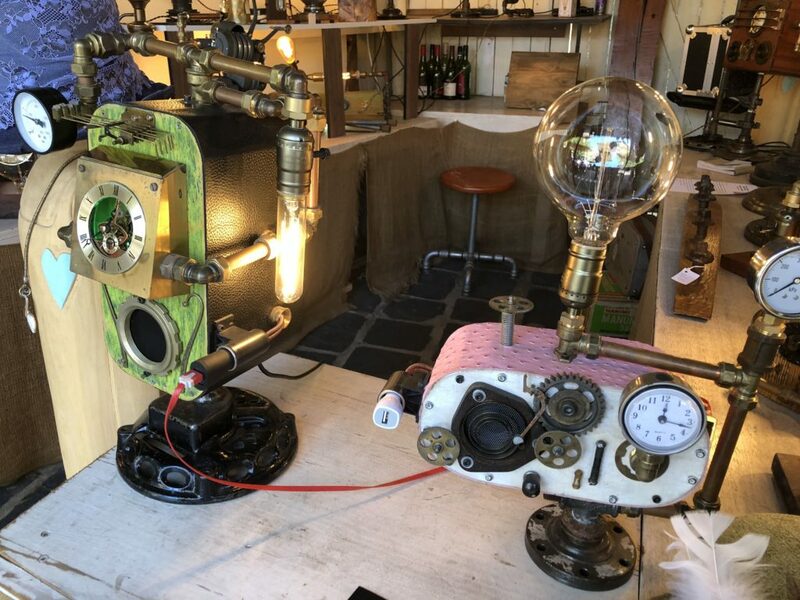 Really liked your Newtown blog and also good to see the Facebook post on the Newtown Global Street Festival happening in October. Was good to see you and chat yesterday. This is the market where Colin (Mead) and I, Margaret, have been selling his photographic products for more than 30 years. Check out the blog above, and come see us some time – Stall 62. Thursdays and Saturdays 09.00 to 15.00.